Ska and Two Tone bands and solo acts are always in high demand, especially in The Midlands. 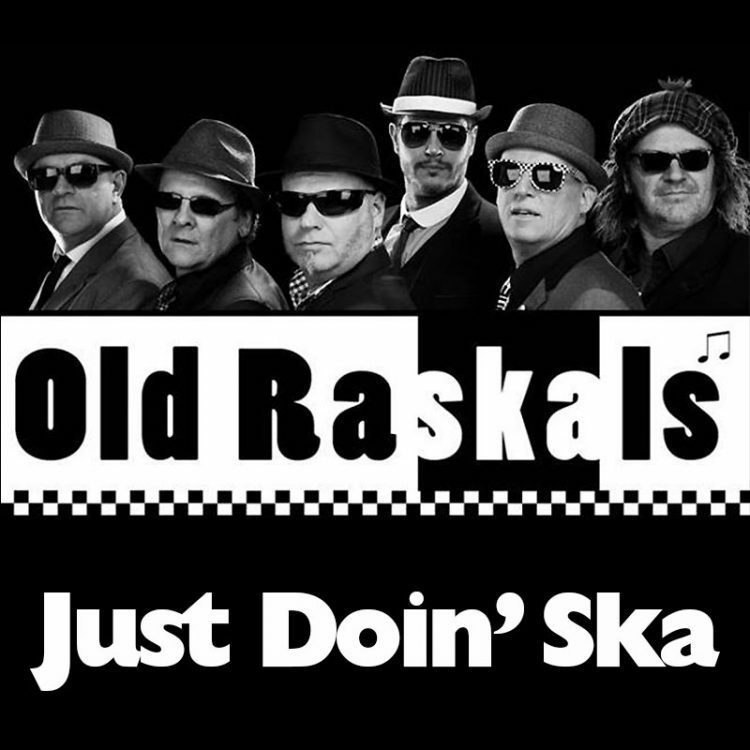 Ska is a music genre that originated in Jamaica in the late 1950s and was the precursor to Reggae. Later it was mixed with 2-Tone and New Wave Punk. 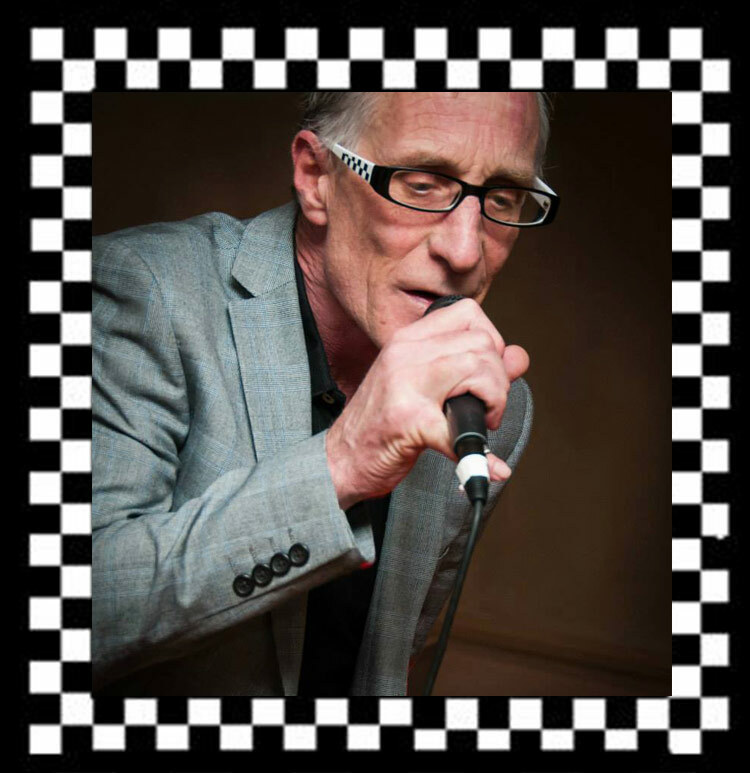 We have a large selection of experienced and highly-entertaining Two Tone, Mod and Ska bands and solo singers which are available to book throughout Birmingham and The Midlands, suiting every budget. 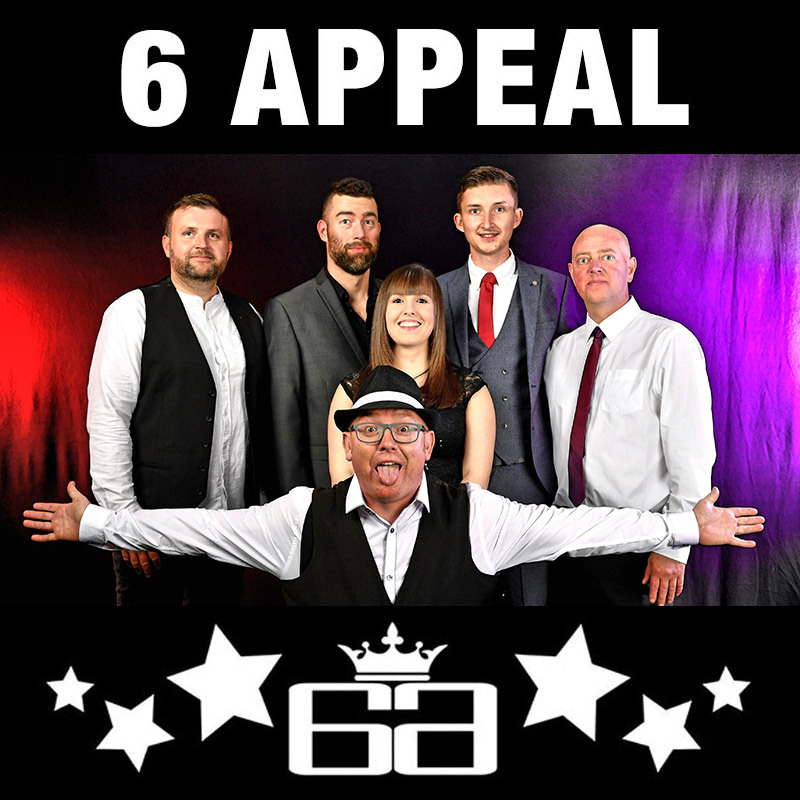 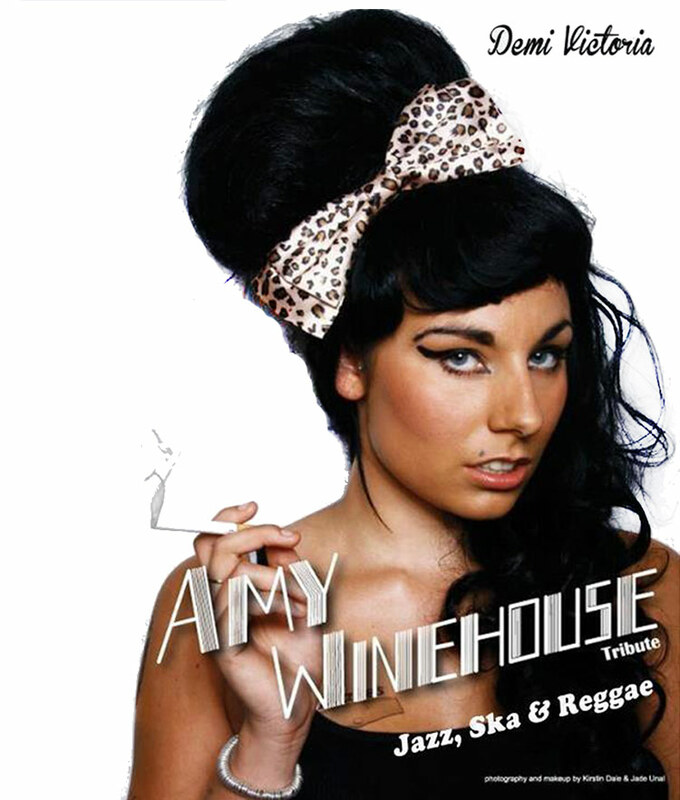 Many of our Two Tone and Ska bands and solo singers are extremely popular, so booking early is advised to ensure that you are not disappointed. 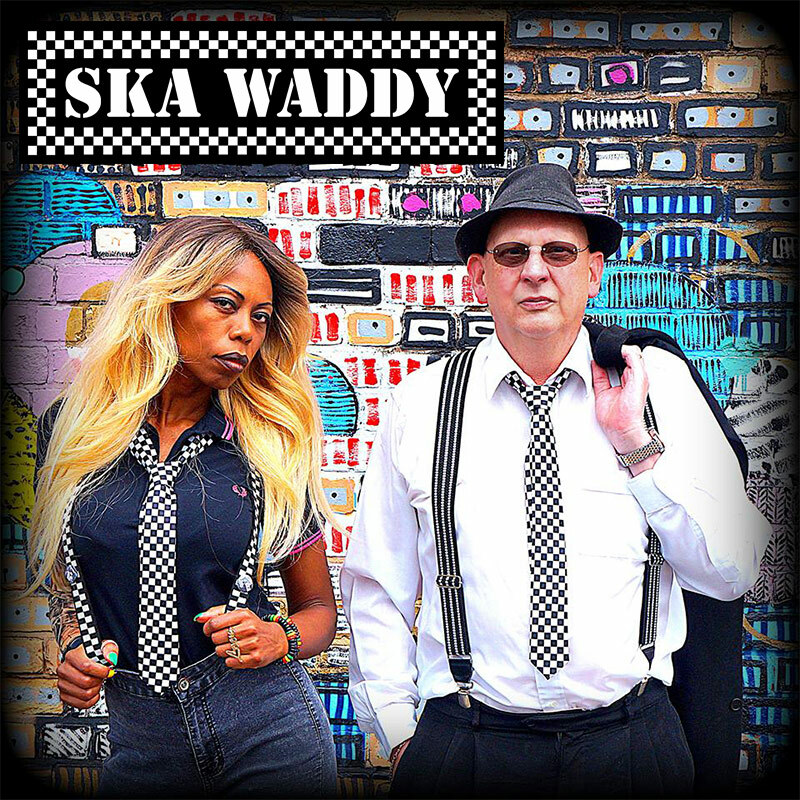 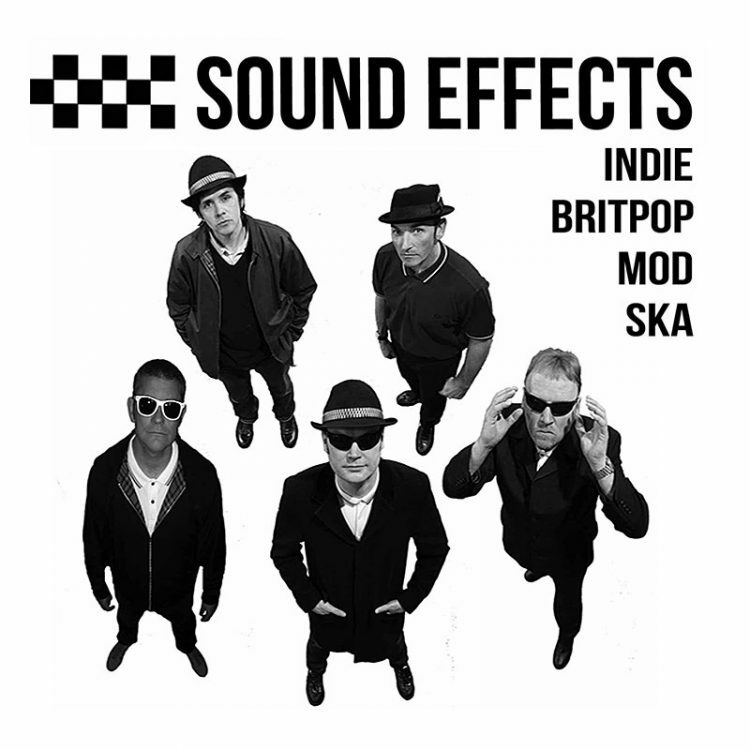 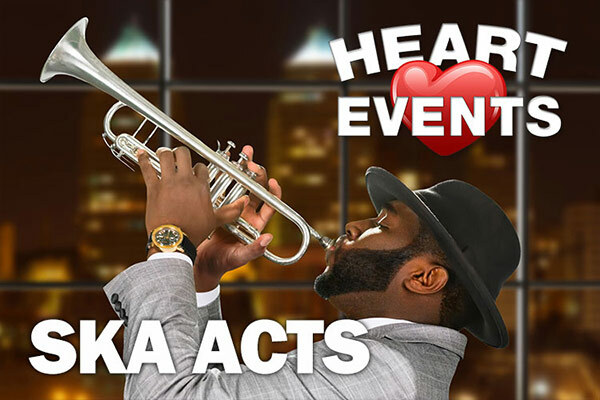 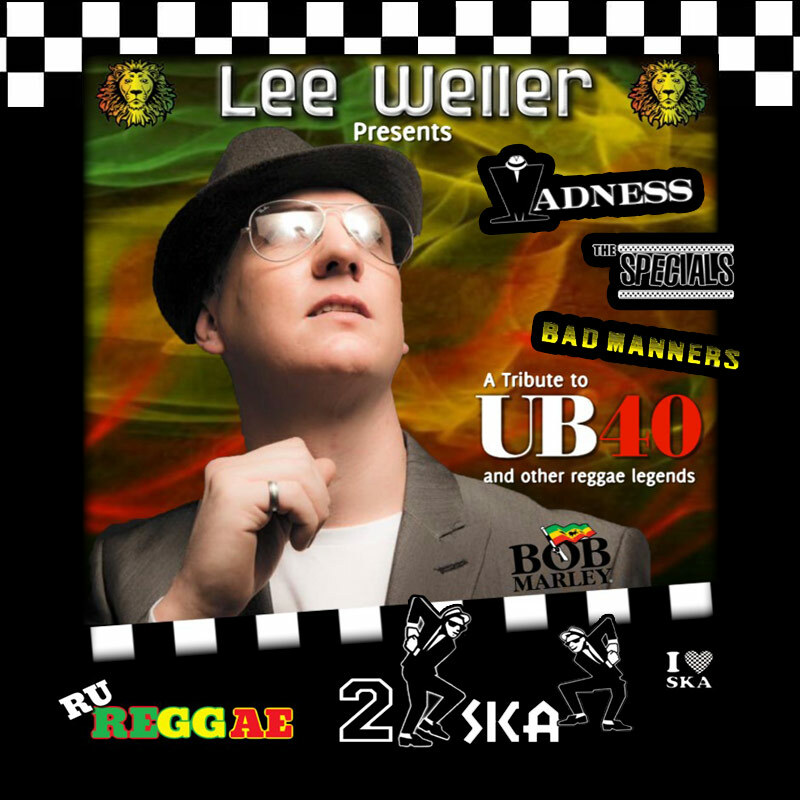 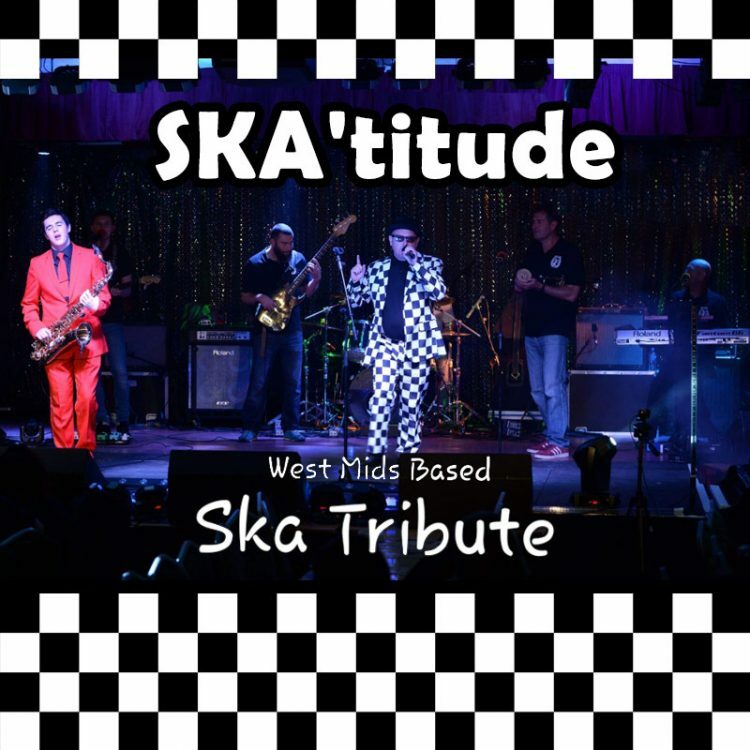 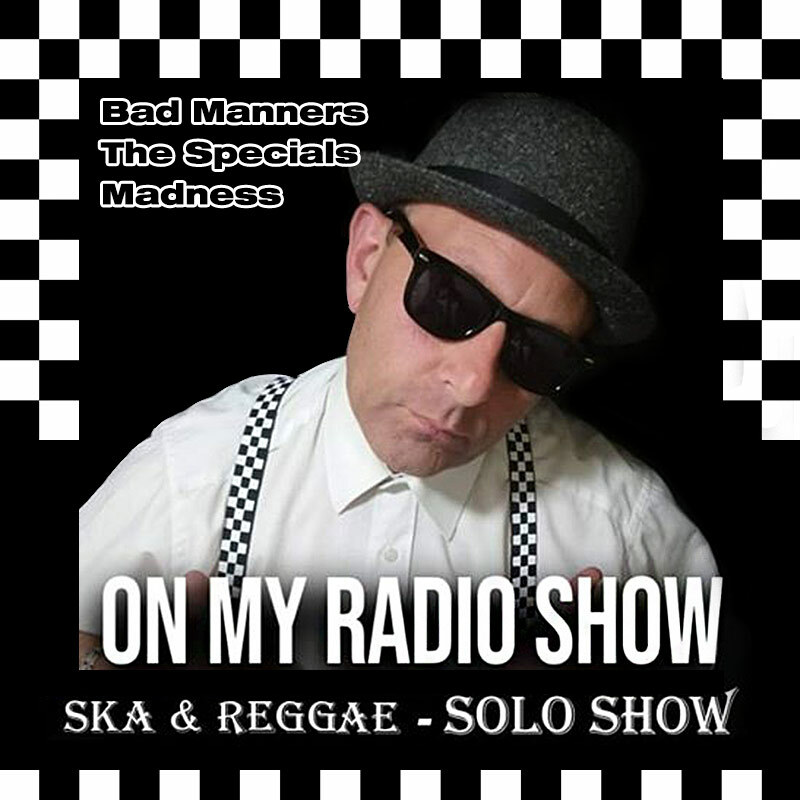 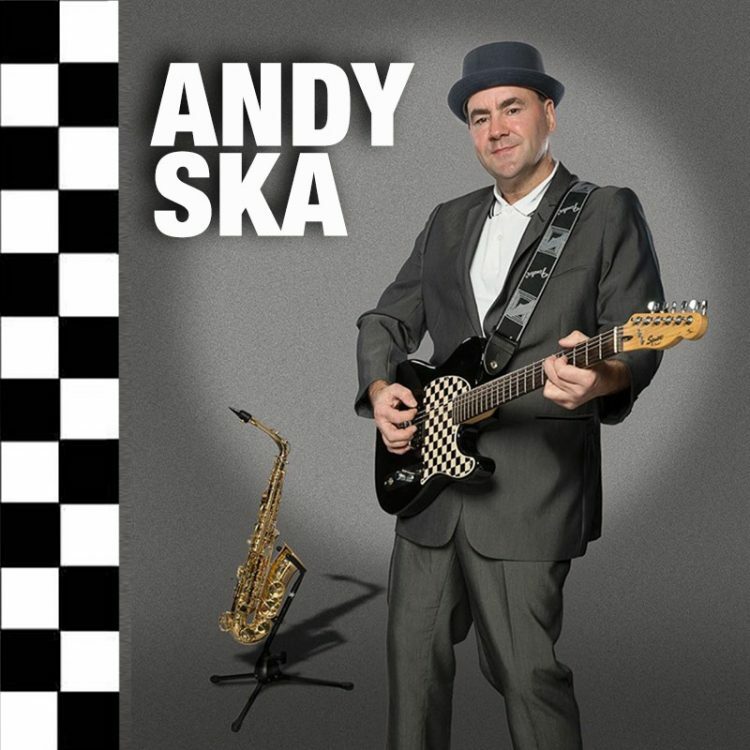 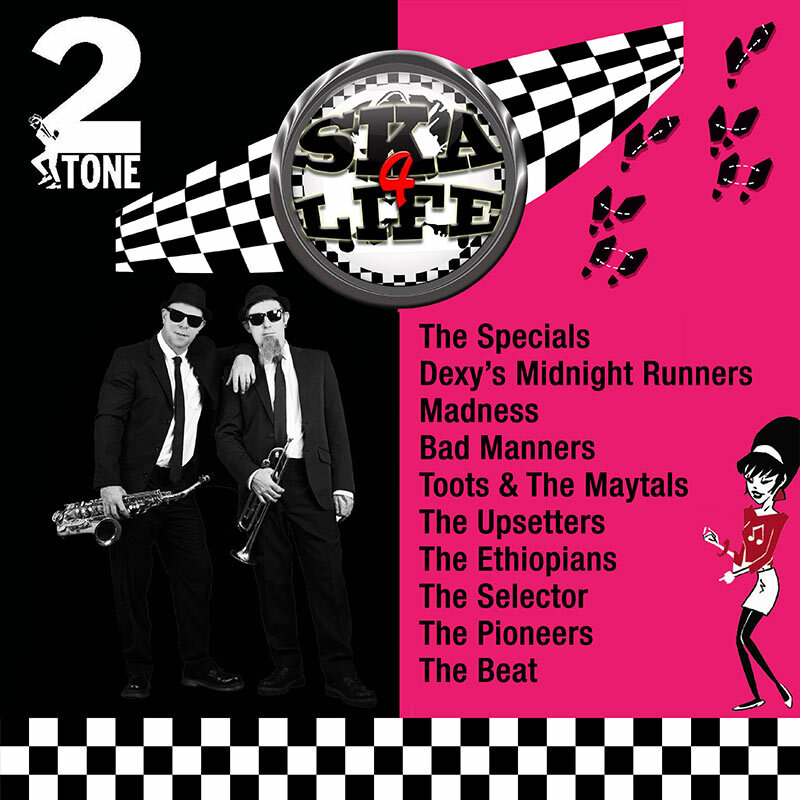 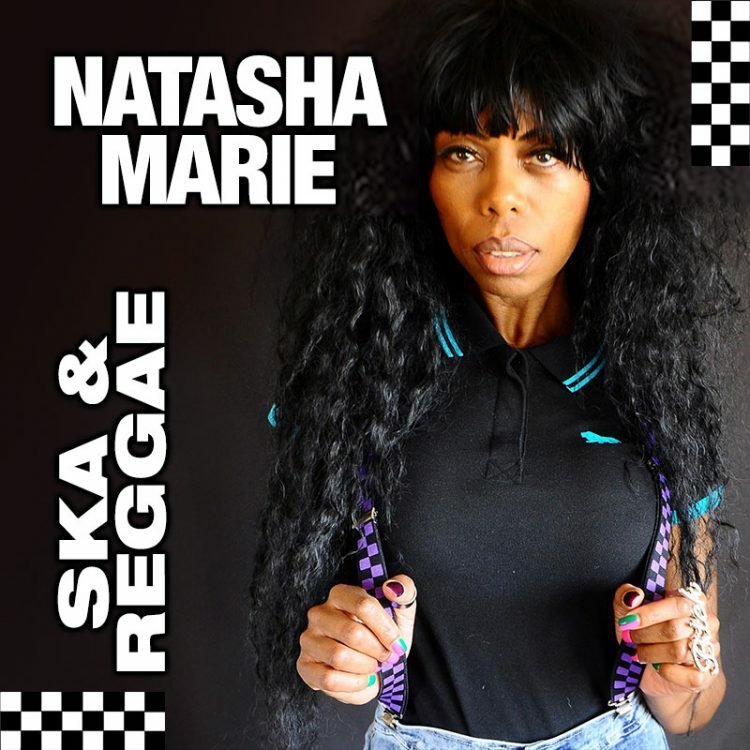 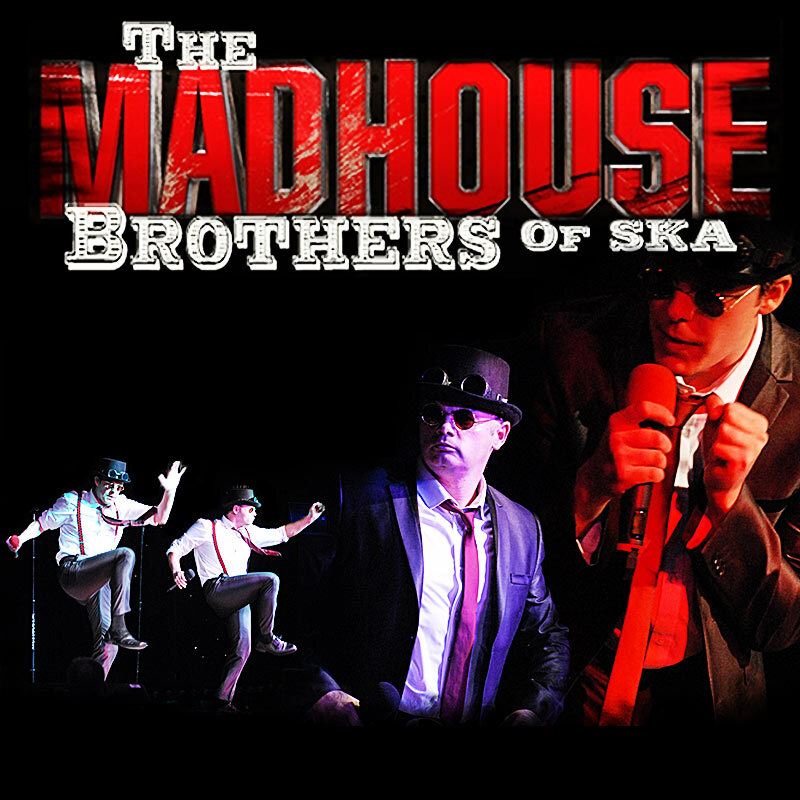 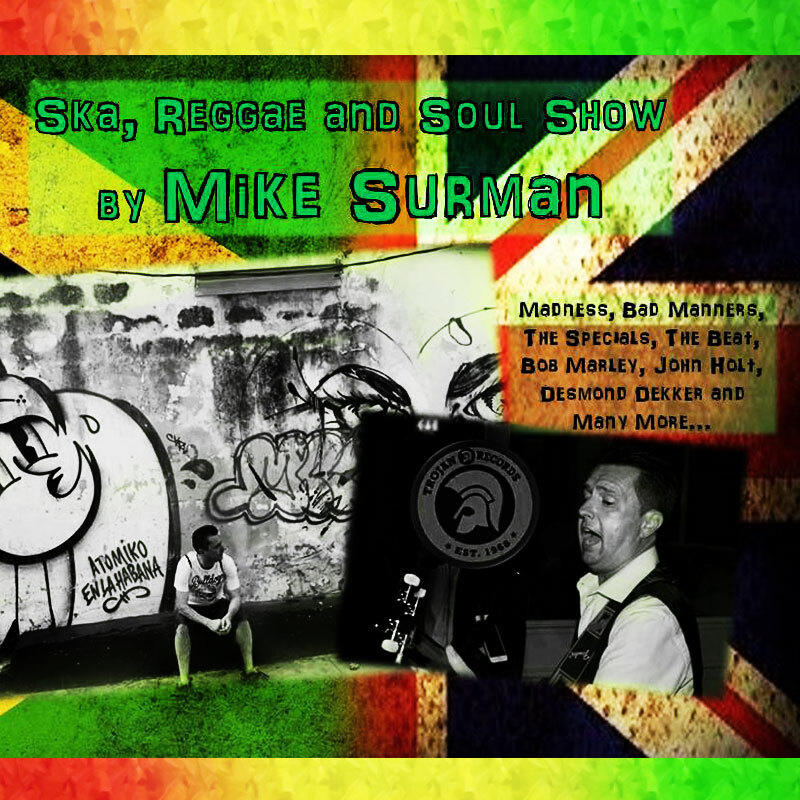 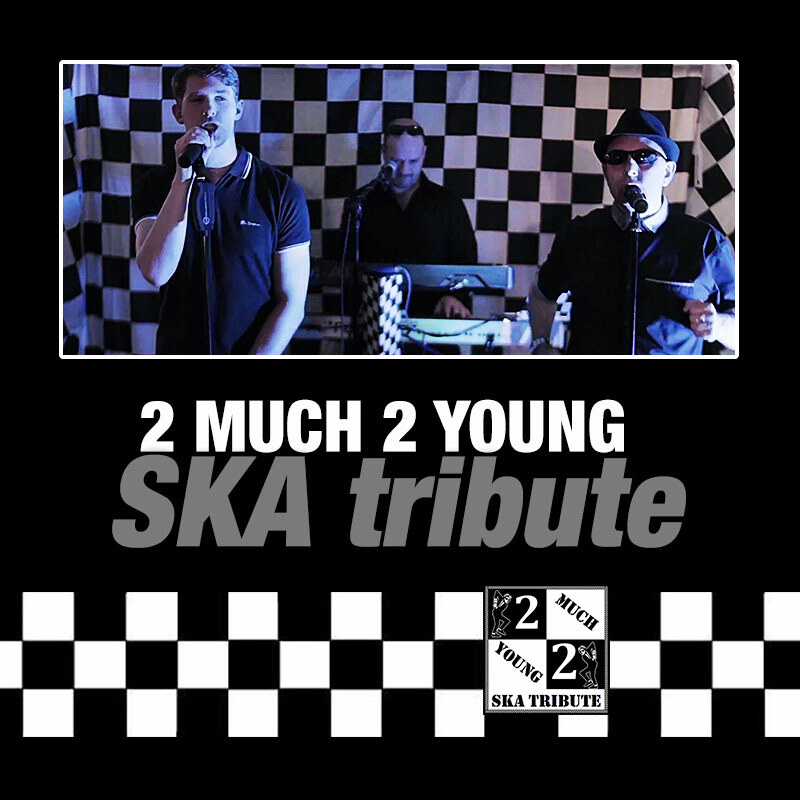 Ska and Two Tone bands cover classic songs typically by Toots and the Maytals, The Specials, Madness, Bad Manners, The Beat, The Pioneers and The Skalites. 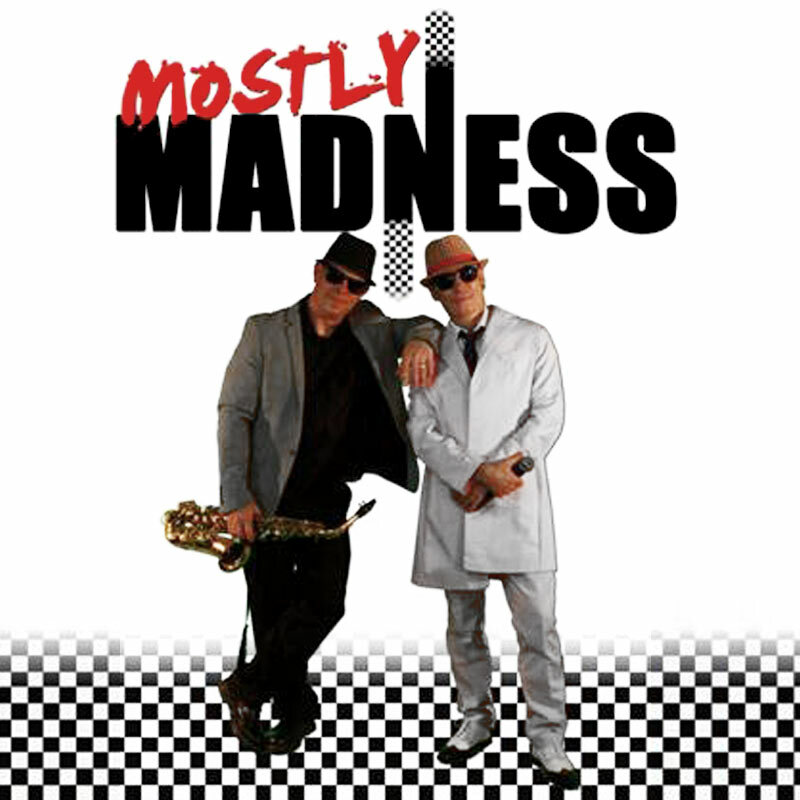 Many also perform Mod classics. 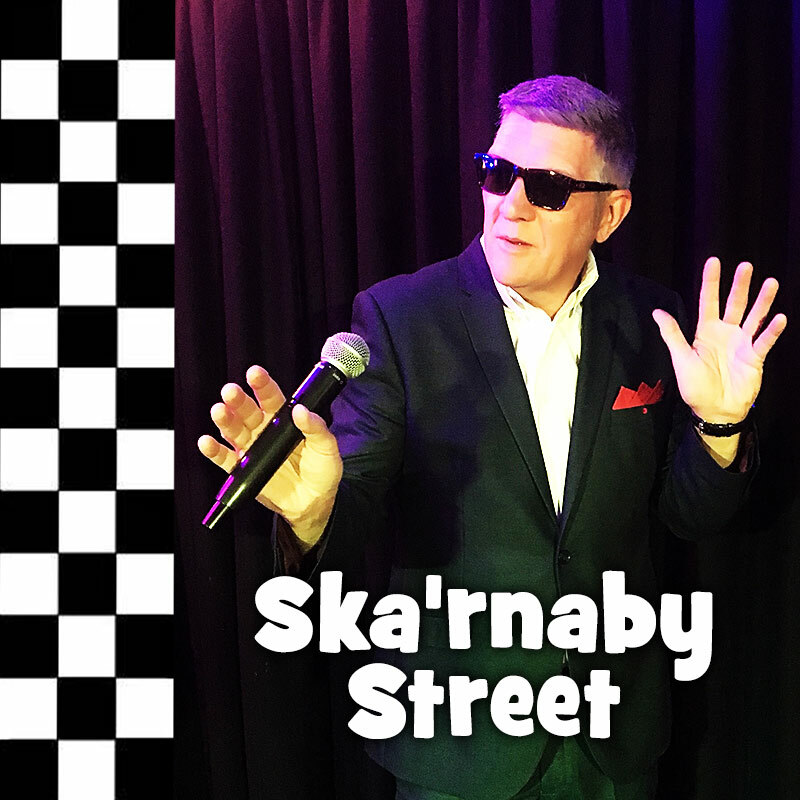 Our Ska bands provide their own professional PA systems and Stage Lights / Backdrops and are fully PAT tested and have Public Liability Cover. 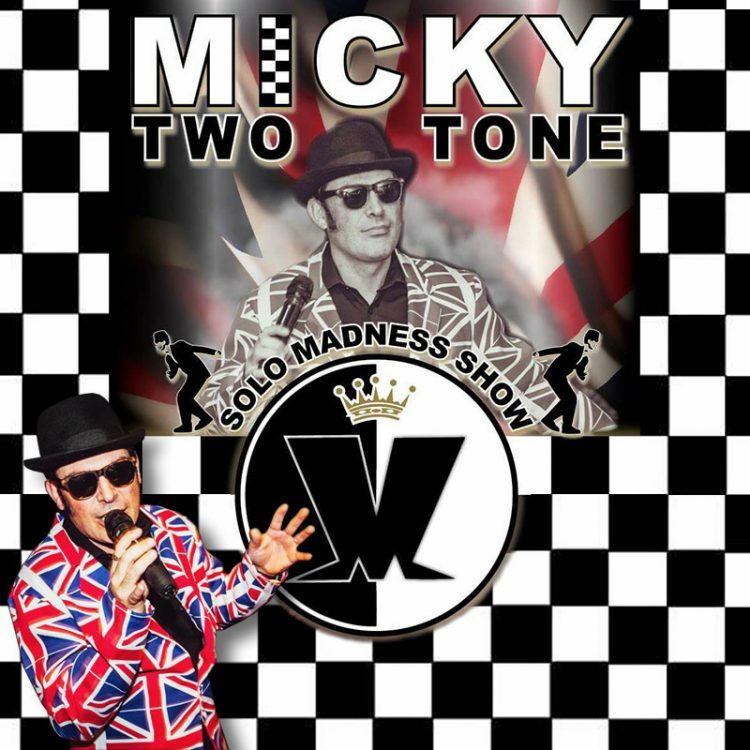 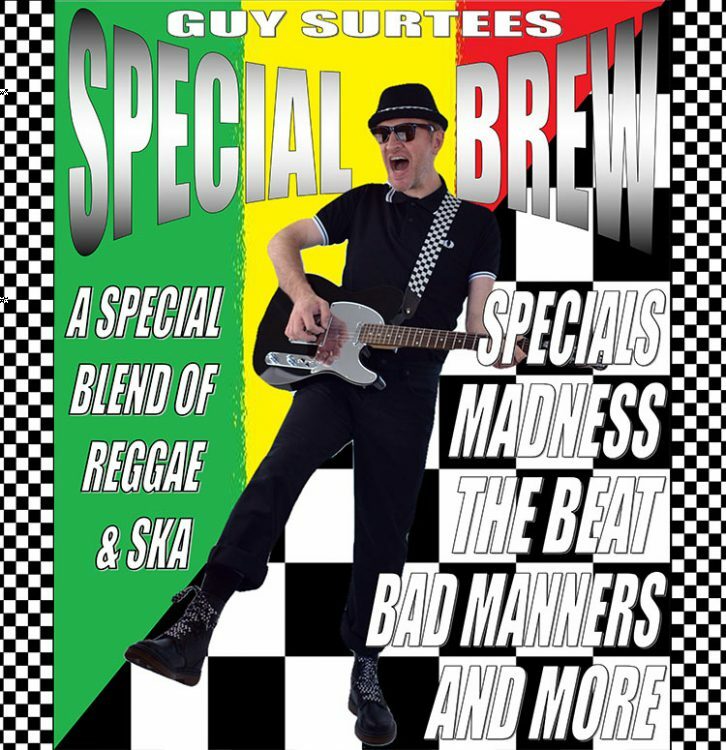 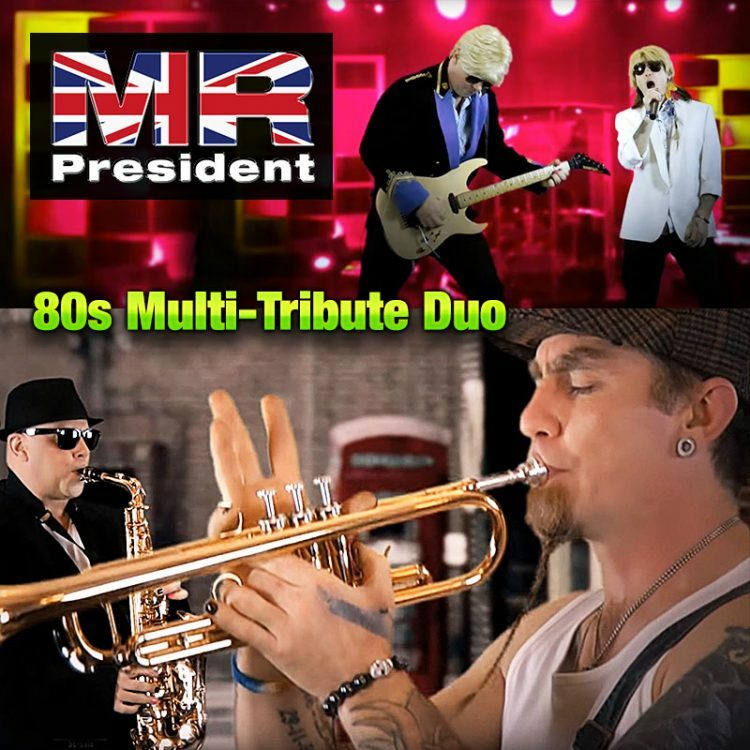 We have solo Two Tone / Ska acts as well as Two Tone and Ska bands and Duos - all ideal bookings for pubs, clubs, parties, weddings and private functions.